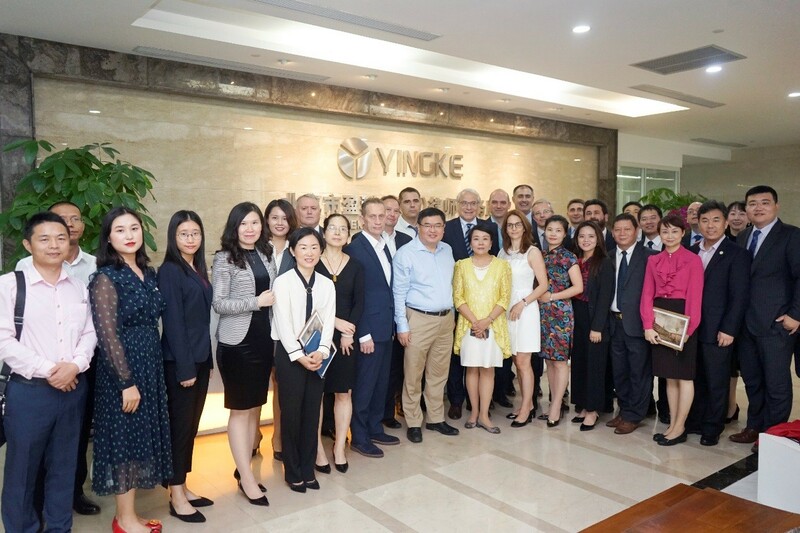 The Second International Partner Conference of Yingke Global Legal Alliance in 2018 was held at Yingke Shenzhen Branch Office. Founding Partner, Global Partner, Director of Yingke Law Firm, Chairman of Yingke Global Board of Directors, Mei Xiangrong; Executive Chairwoman of Yingke Global Board of Directors, Global Partner, Linda Yang, and international partners from Italy, UK, Germany, France, Israel, Spain, Greece Partners Russia, Slovakia, Hungary, India and other countries from Yingke Global Legal Alliance attended the meeting. Taking this opportunity, on the morning of 26th Oct., the internal meeting with the topic of “Making the best of Yingke International System and Developing international business” was held at Yingke Shenzhen Branch Office. The Yingke International Partner, Deputy Executive Director of Yingke China, Li Jingwu and other representatives received and arranged the guests to visit the office of Yingke Shenzhen Branch. Subsequently, the partners of Yingke Global Legal Alliance held a symposium with colleagues from six branches of Yingke Guangdong. Everyone has had a full discussion and exchange on various topics such as country investment environment, risk management, cultural conflicts, and legal service charges. 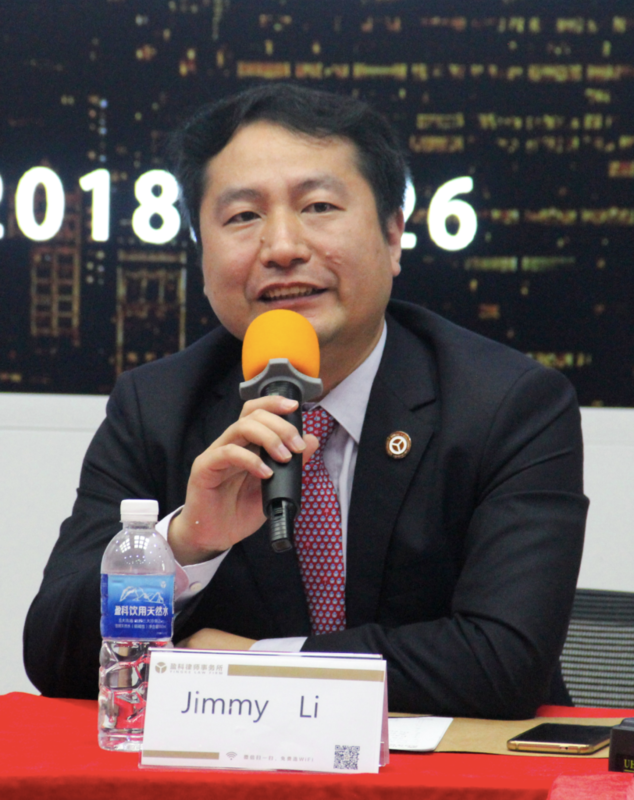 At the beginning of the meeting, the Executive Director of Yingke Shenzhen Branch Office expressed warm welcome to the international partners present and introduced the development of Yingke Shenzhen. Subsequently, Ms. Linda Yang introduced Yingke International to the participating lawyers. 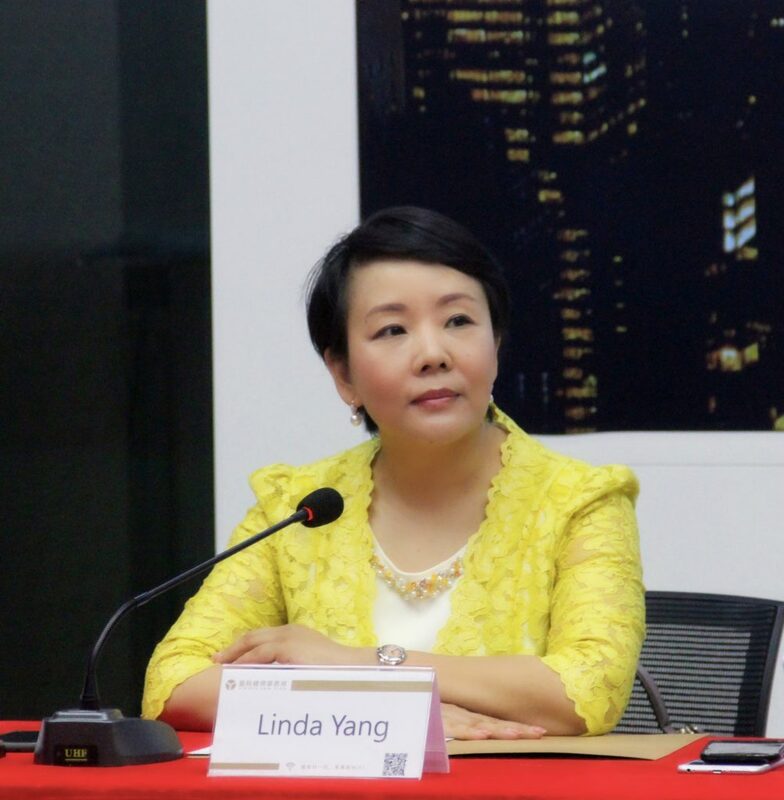 Linda expressed the hope that Yingke Domestic and Yingke International will work together to provide “one-stop” business and legal services for the global customers who need Yingke with respective professional legal knowledge, with the aim of opening up a larger international market, making Yingke lawyers to go out and the world to understand Yingke. At 2pm of 26th Nov., a seminar on international business development with the theme of “Overseas Investment Opportunities, Risk Identification and Control” was held at Yingke Shenzhen Branch Office. A group of companies, business associations and attendees from all walks of life who are interested in investing in overseas markets actively participated in the exchange and sharing. 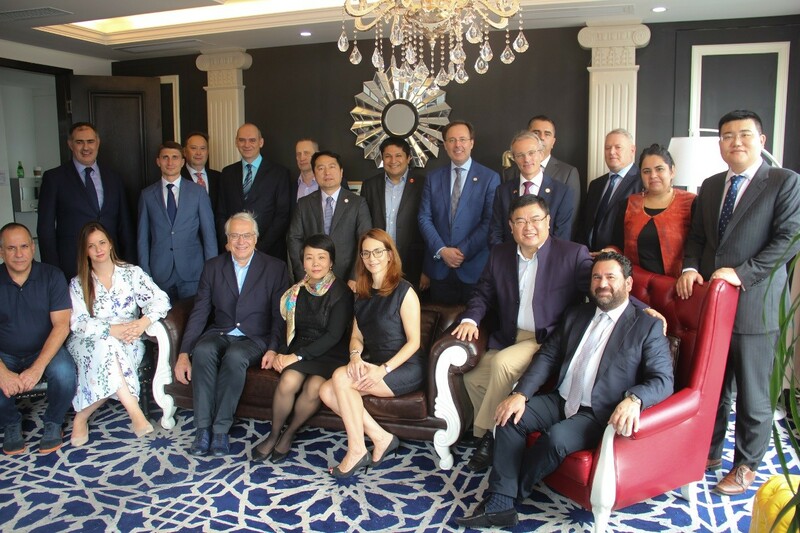 The exchange meeting expanded the international thinking horizons for Yingke domestic lawyers and to assist them to learn more opportunities for overseas cooperation. It is believed that under the efforts of Yingke people, Yingke Law Firm will become better and better. At the Yingke Global Legal Alliance meeting held on the 27th Nov., Linda Yang, Executive Chairwoman of Yingke Global Board of Directors, Global Partner, introduced the development, major performance and cooperation within the alliance system since the Rome meeting in May 2018. Everyone reviewed the implementation and progress of the work at the Rome Conference in the first international partner meeting in 2018 and formulated a work plan for the next six months. 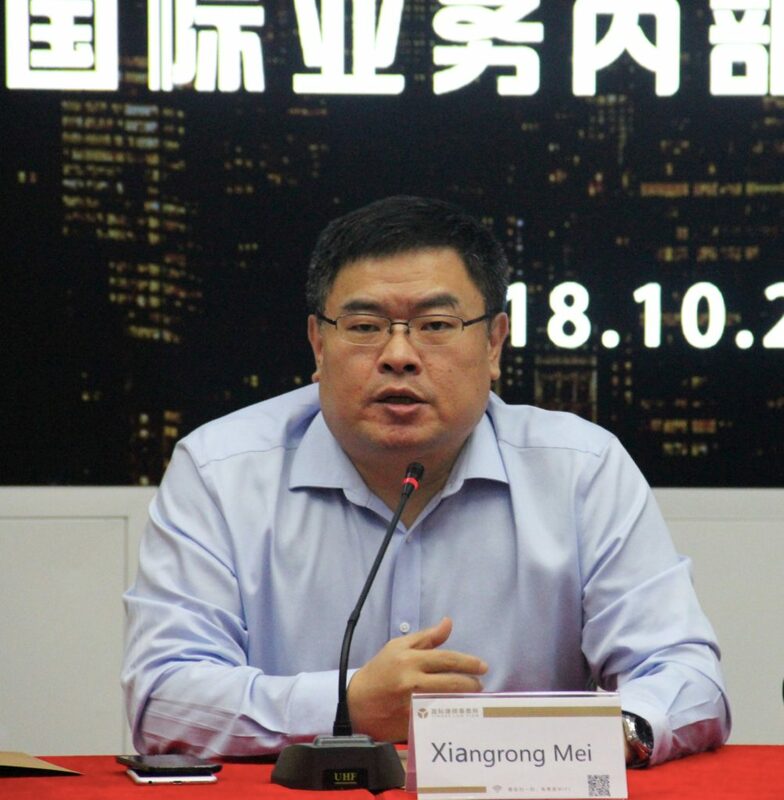 Mei Xiangrong, Founding Partner, Global Partner, Director of Yingke Law Firm, Chairman of Yingke Global Board of Directors, said that he will continue to expand international business through multiple channels, pooling global resources and providing all-round services for Chinese companies to “go global”. 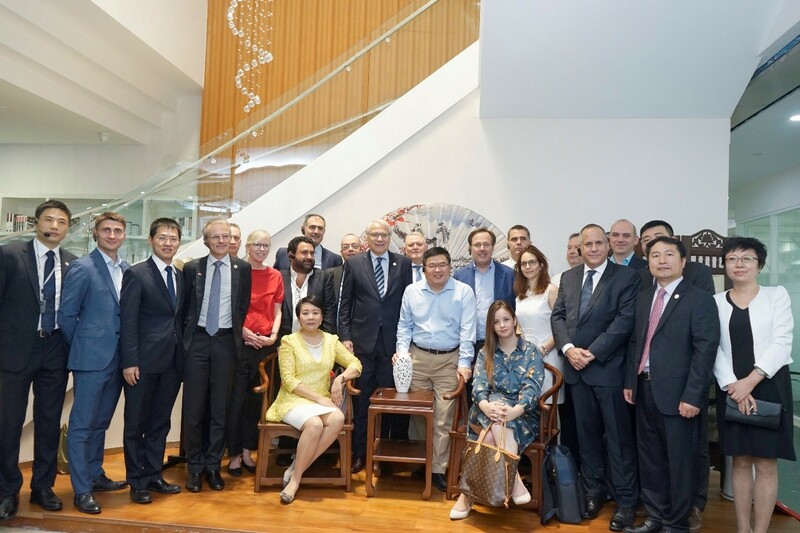 In this meeting, the first Supervisory Board of Yingke Global Legal Alliance was elected. 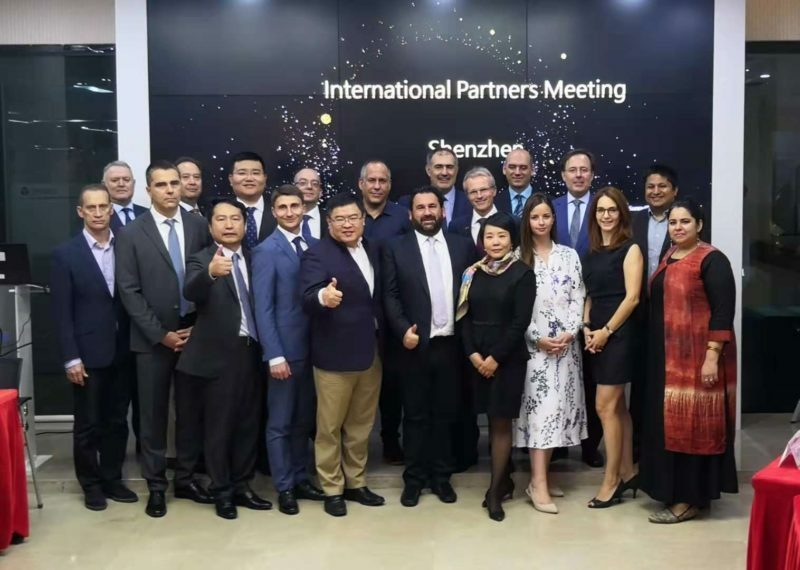 The Supervisory Board will work closely together to formulate strategies to continuously develop and strengthen Yingke Global Legal Alliance in order to provide overseas professional services to more clients.